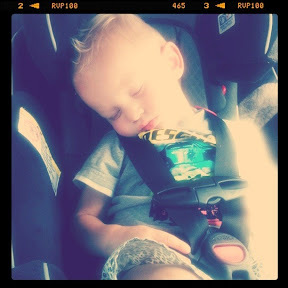 This is what a day in Provo making freezer meals will do to you. I just wished I could join them on the way home. 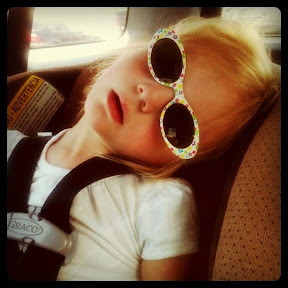 I LOVE the picture of Claire asleep in her sunglasses!